Mashooq’s Deep Penetrating Hair Oil is packed full of goodness from six natural oils: almond, coconut, olive, palm, sunflower and wheatgerm. It is nature's way to beautiful hair. Almonds are rich in calcium, magnesium, zinc and iron and contain various B vitamins as well as vitamin E and D. Sweet almond oil was used by the ancient Greeks and Egyptians as part of their beauty regimes. The oil improves the shine of your hair and leaves it feeling silky. Coconut oil moisturises dry hair adding shine and making it soft. It prevents split ends and hair breakage. 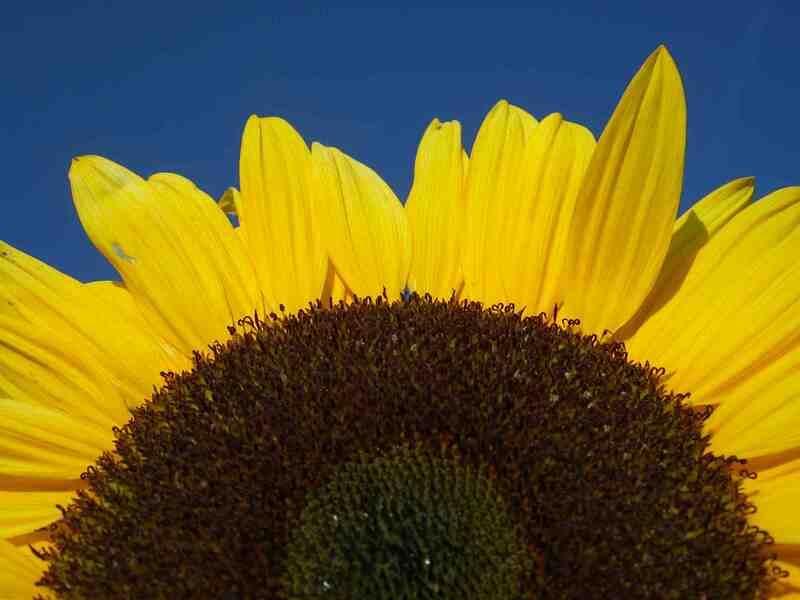 The oil can also be effective as a sunscreen blocking about 20% of UV rays. Olive oil is rich in vitamins A and E. It coats the outer layers of damaged hair sealing in moisture and leaving it sleek, smooth, healithy and more manageable. It is particularly good at taming frizzy hair. 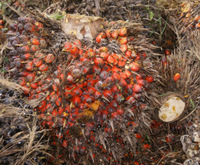 Palm oil has been used by man for over 5,000 years and was prized by the pharaohs in ancient Egypt. The oil is rich in vitamins A, E and K and has moisturising and protecting properties. Sunflower oil is packed full of minerals such as calcium, zinc, phosphorus, iron and potassium as well as vitamins A, E, K and E and omega fatty acids. It has many benefits for hair health by preventing dryness and frizziness and preventing the hair from breaking. 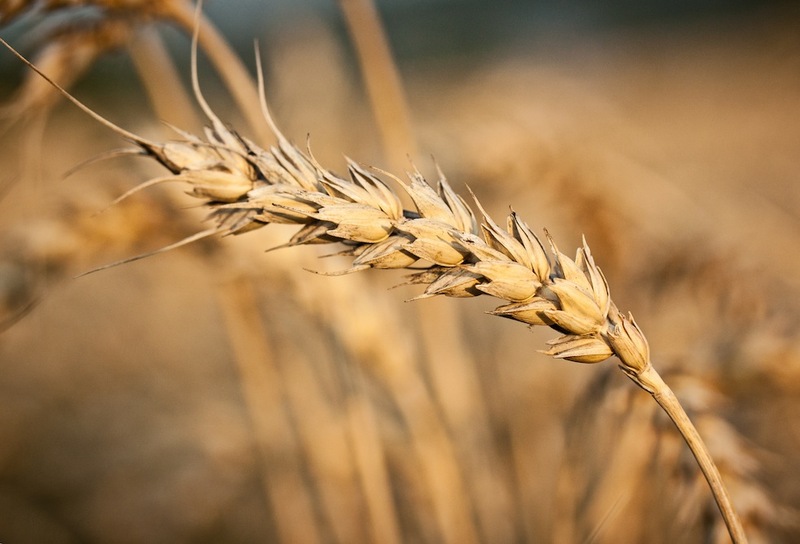 Wheatgerm oil is extracted from wheat kernels and is abundant in nutrients that nourish and condition hair. It contains high amounts of proteins, vitamins A, B, D and E as well as iron and phosphorus. It moisturises and conditions and helps to repair damaged hair.